These are completely unique mini 8cm CDs that we have had custom manufactured for us with the vinyl effect grooves on. A standard CD is 12cm across, so these discs are exactly two thirds the size of a standard CD. 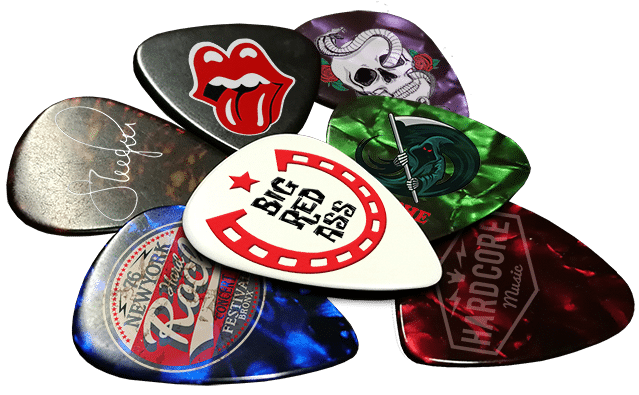 The capacity of the discs is 210MB, which is sufficient for about 24 minutes of full quality audio, so are perfect for most EPs. 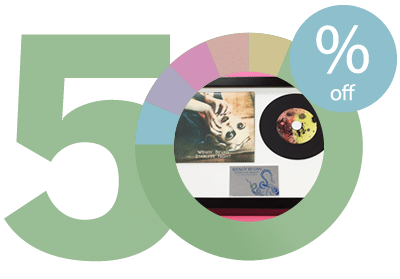 The black vinyl-style mini CDs are available with a range of different packaging options including clear wallets, adhesive studs, jewel cases in 6 different colours or printed card 4 page wallets with your own artwork on. These duplicated vinyl CDs have a solid black ridged area running around the outside of the disc on the printed side, looking and feeling exactly like grooves in a record and the data side is the standard silver. 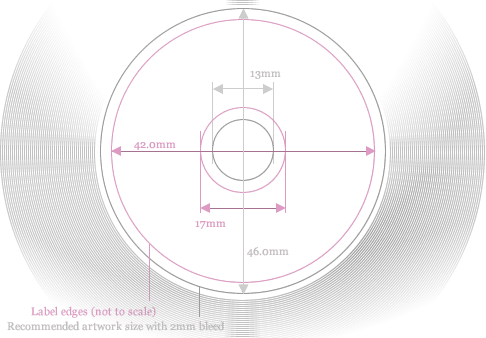 The full colour printed area runs from an inner diameter of 17mm out to an outer diameter of 42mm. Please note that 8cm CDs should play in standard tray drives (there is an 80mm depression in the middle of the drive for these discs to sit in) and on the spindle-style drives used in laptops where you push the disc onto a central holder, however they will not work in slot-loading drives (like in car stereos) as only full size 12cm discs can be used in those drives. 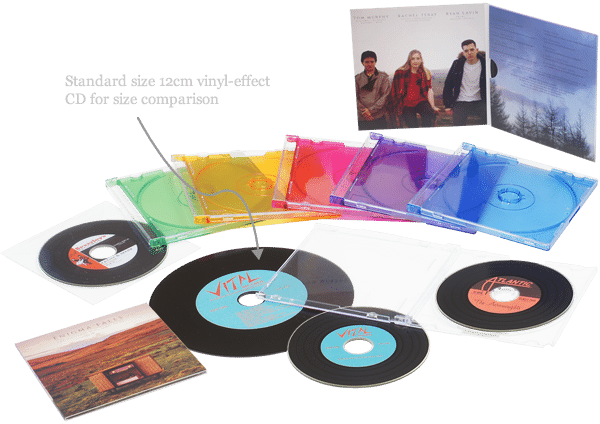 If you would like your mini vinyl CDs in a clear wrap for a glossy protective finish that is ideal for retail environments or presentation purposes then please add £0.08+VAT per disc for a shrink wrap. 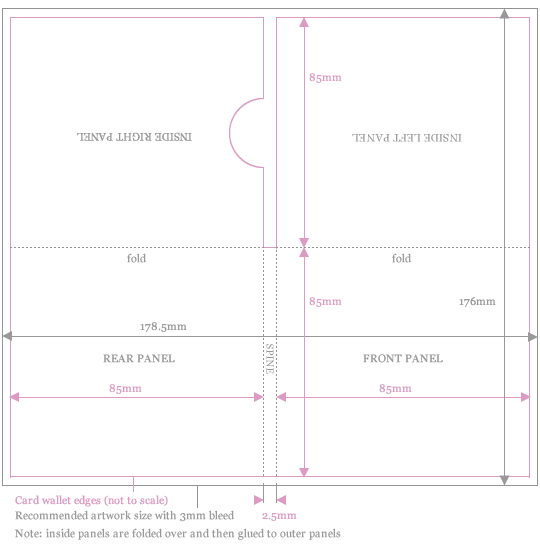 If you would like the full colour 4 page printed card wallets with your own artwork on with your mini vinyl CDs then the artwork specifications and downloadable templates are shown below.